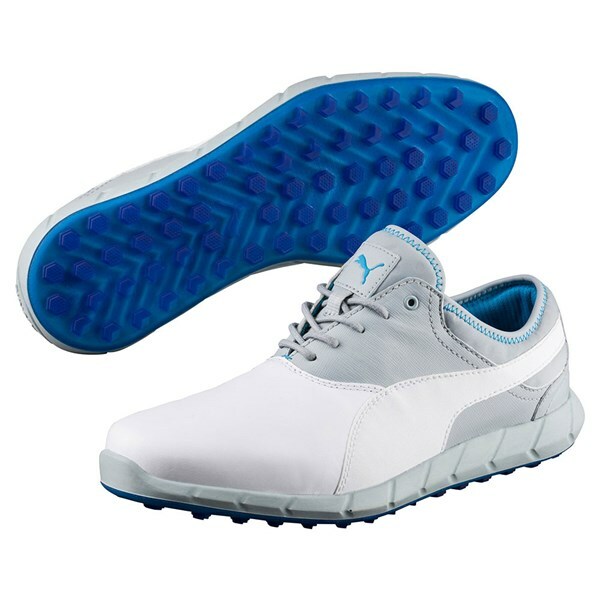 Did not need a break in period at all - were extremely comfortable to use and great for casual rounds. 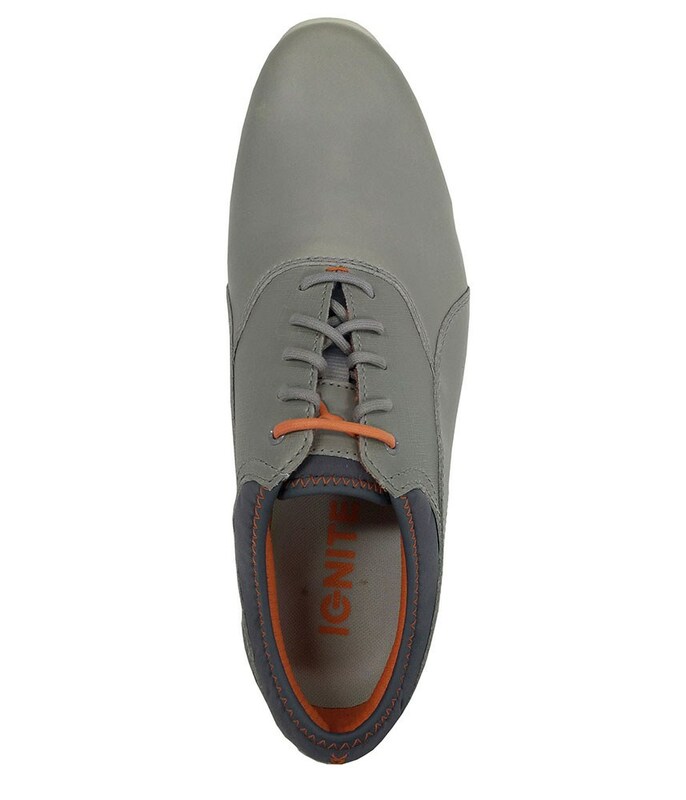 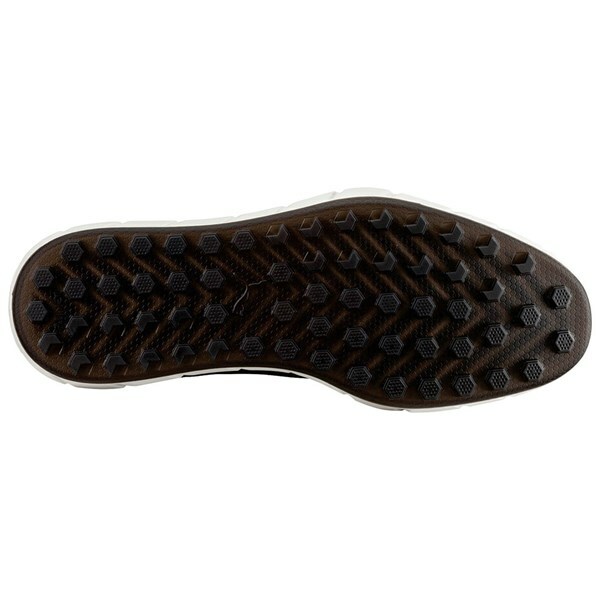 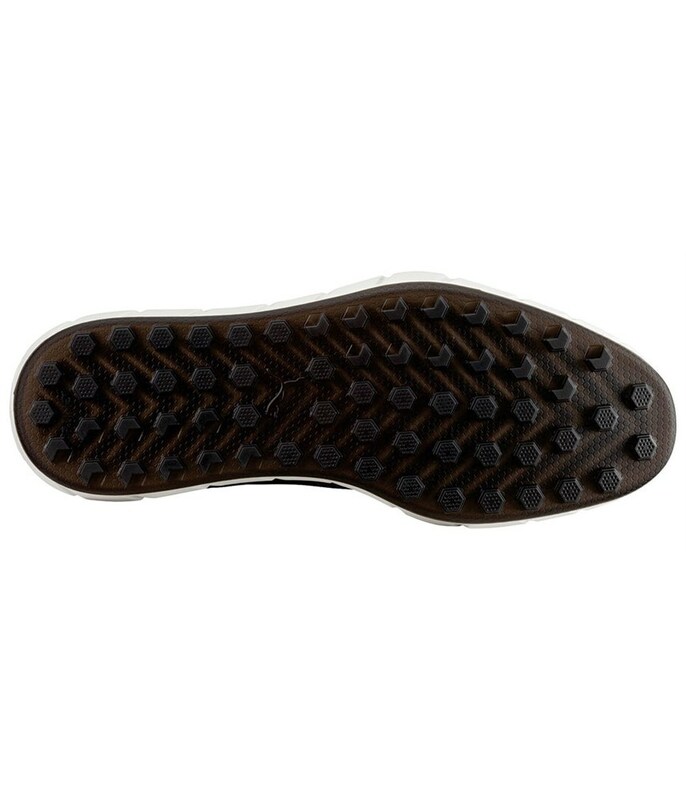 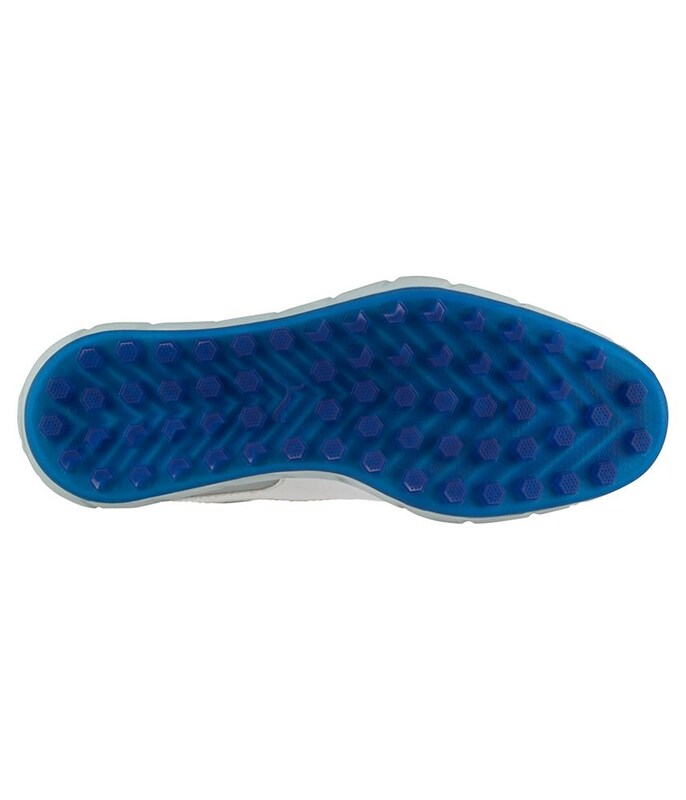 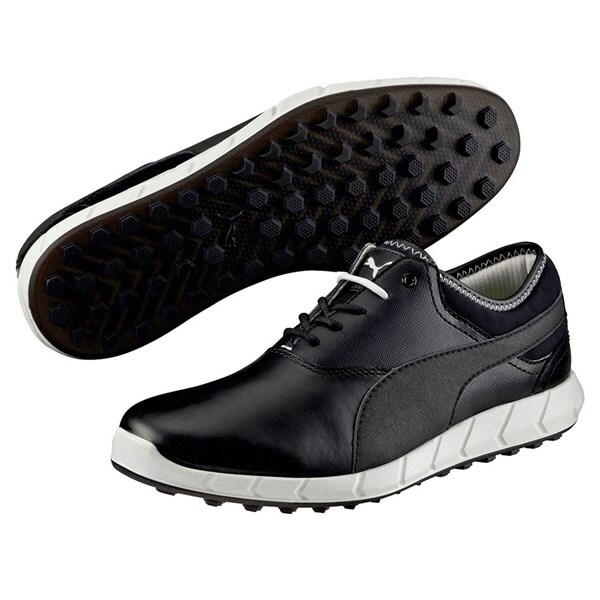 Can imagine grip being in an issue in wet conditions, but the compromise for a lighter shoe is a huge plus for me as it makes walking a lot more enjoyable, especially as the hot summer weather is coming round. 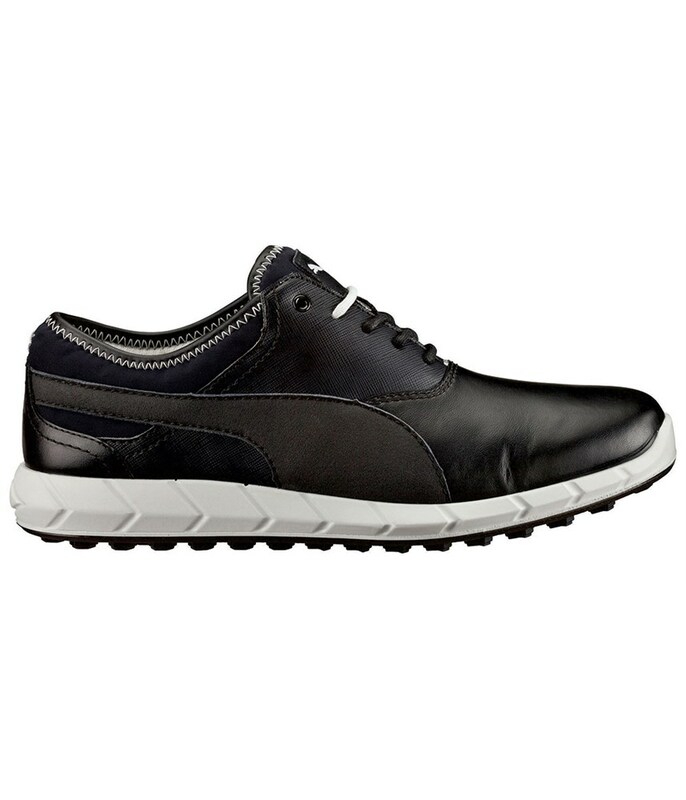 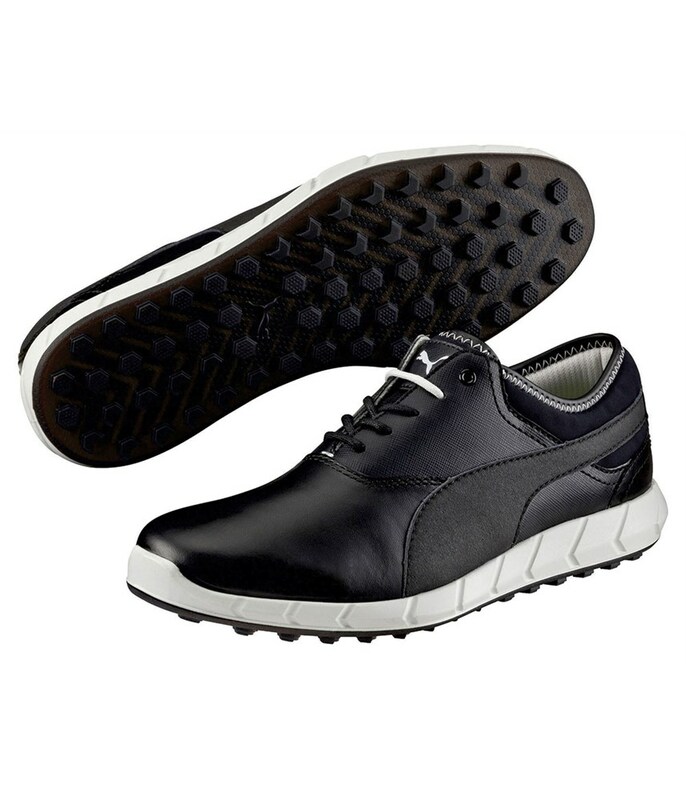 Overall would recommend to people looking for an attractive looking and comfortable shoe that can be worn both on the course and after a round in the clubhouse! 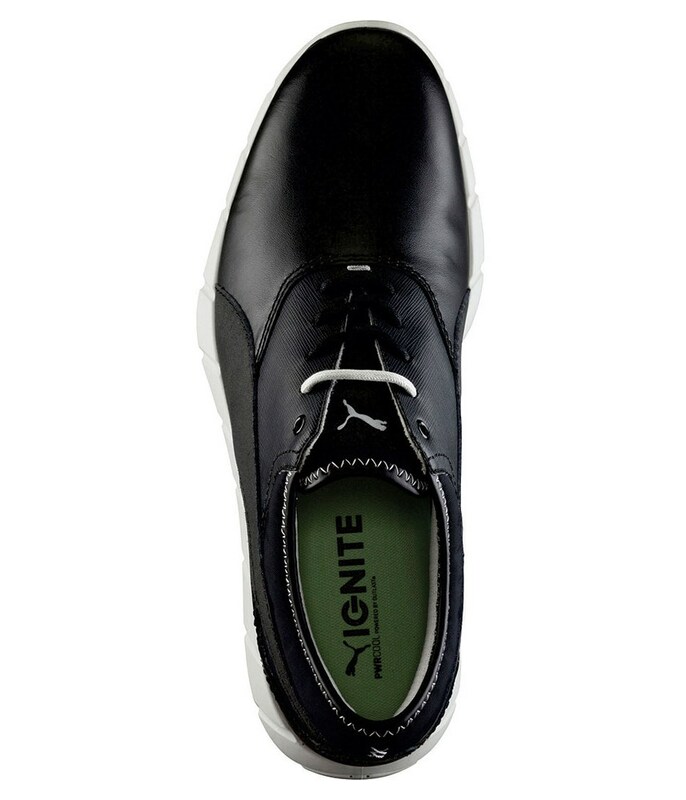 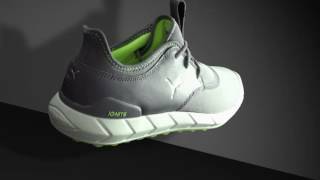 The Ignite Spikeless Golf Shoe has been designed to give you incredible levels of comfort and versatility on or off the golf course. 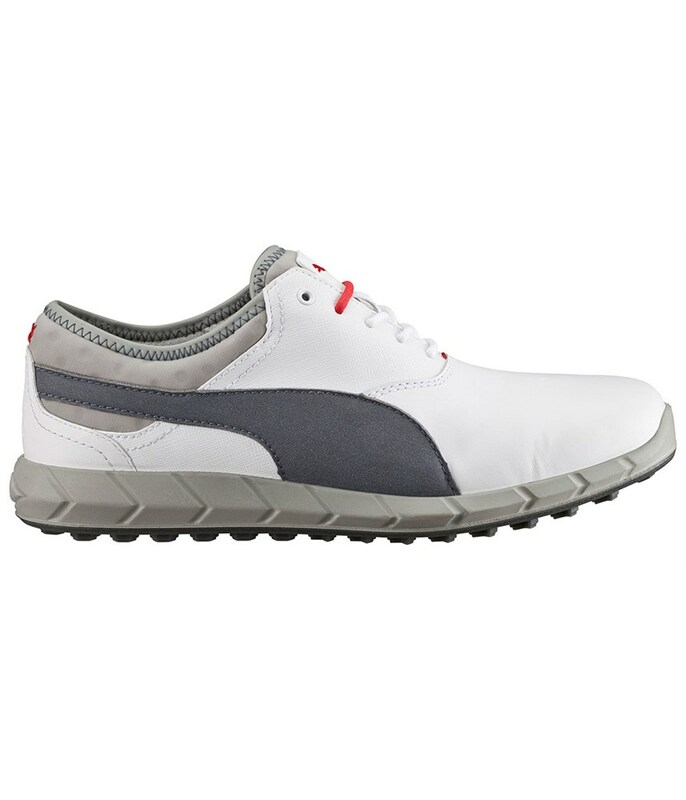 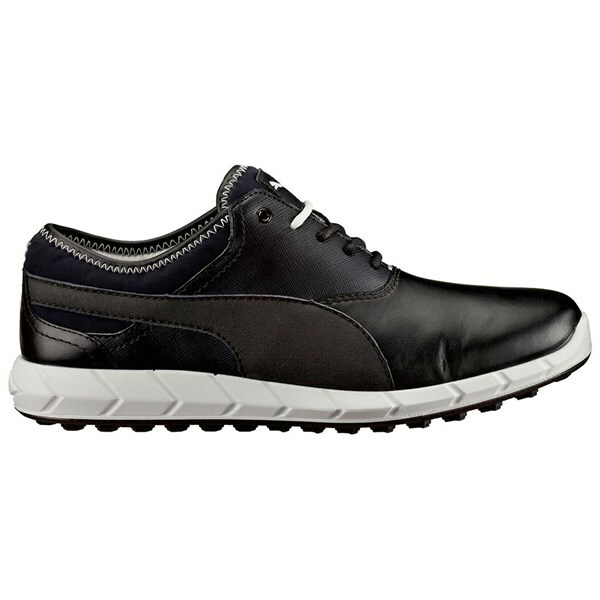 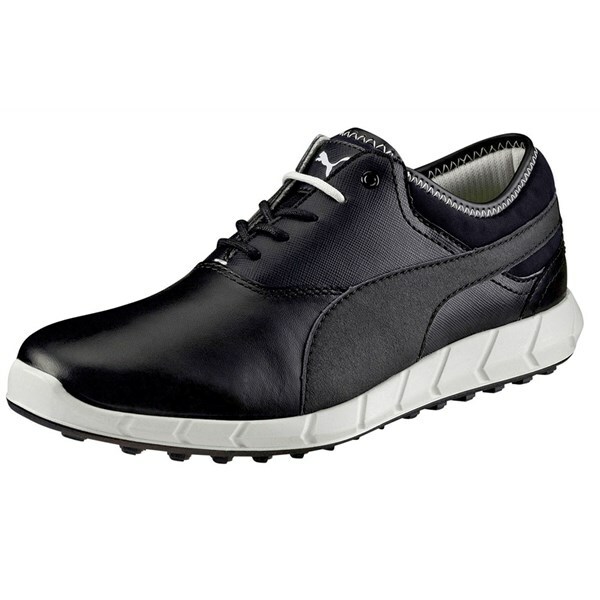 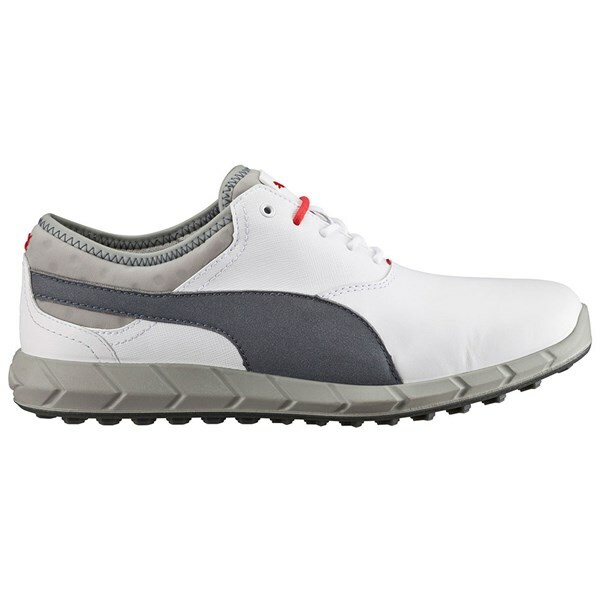 Puma have created this stunning pair of golf shoes from a full-grain leather that is incredibly supple, durable and comfortable. 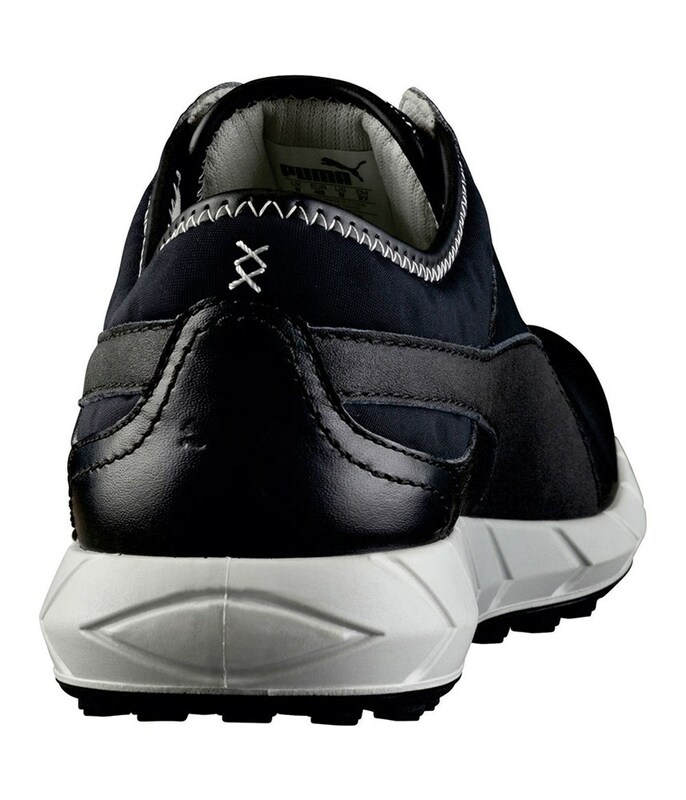 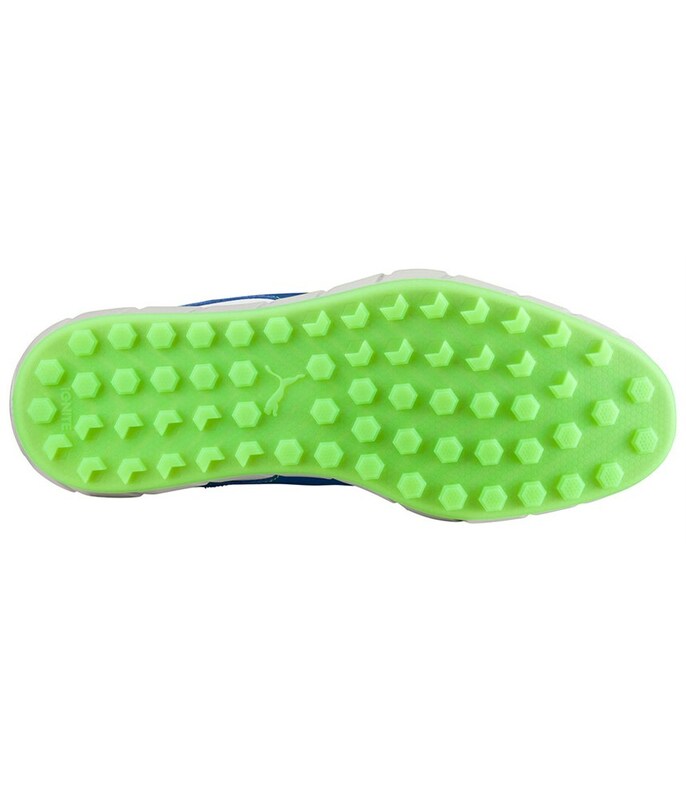 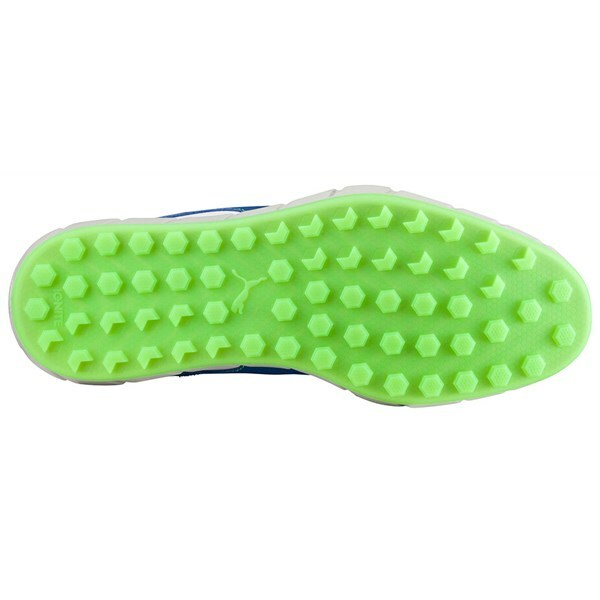 The overall design of the shoe is all about providing levels of comfort that make walking the course so much more enjoyable. 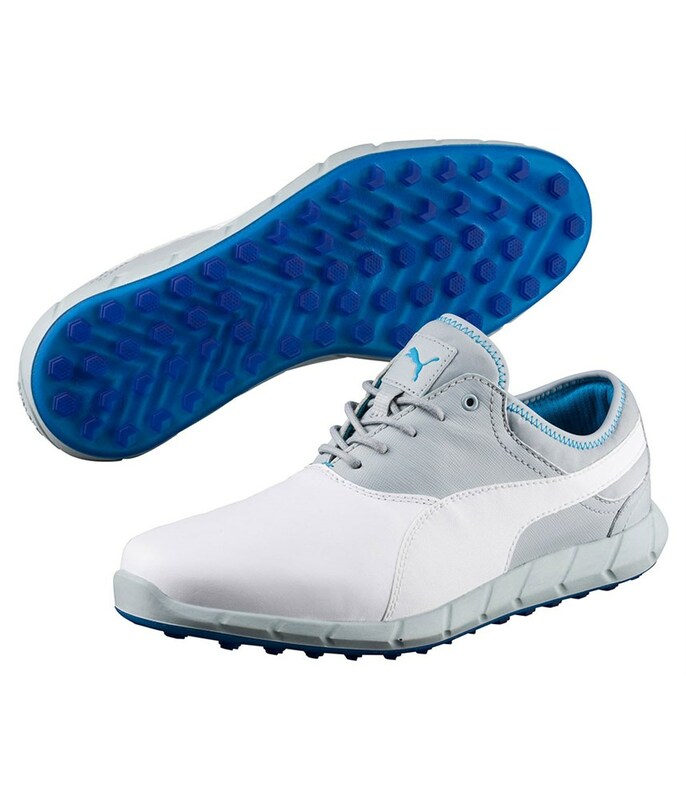 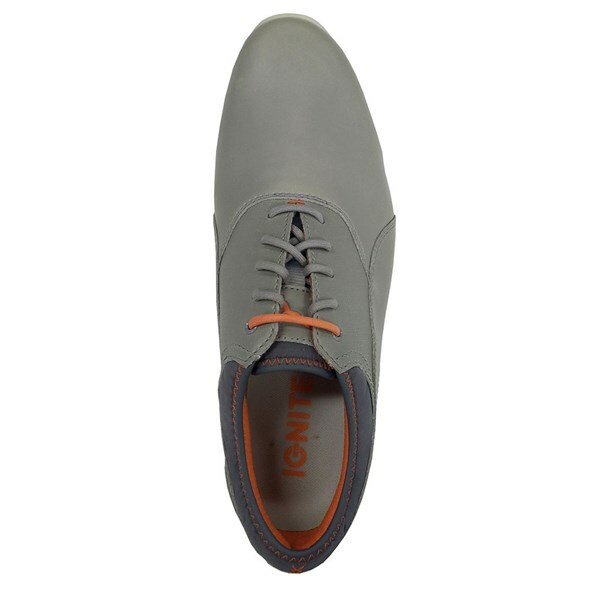 The great thing with the spikeless design is that you can wear the shoes from the moment you leave the house to moment you step back in. 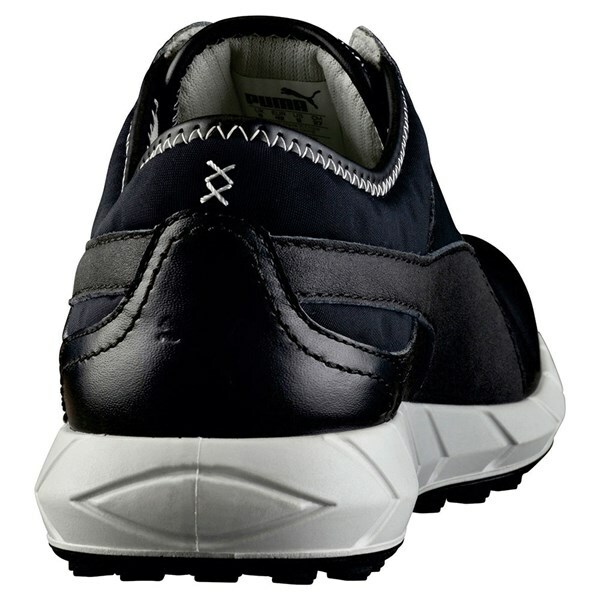 Puma Ignite shoes come with the NEW Ignite Energy return foam which has a different fitting. 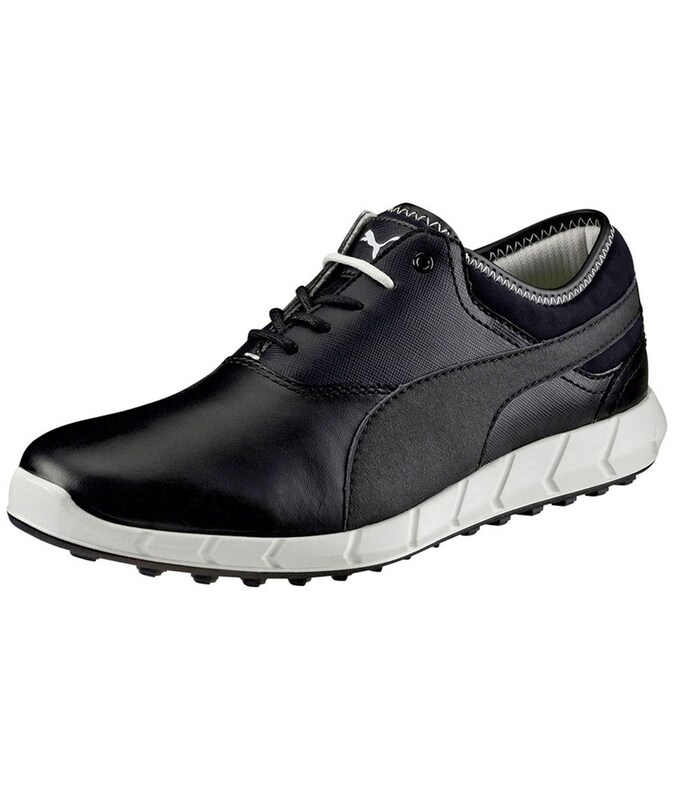 We would recommend that you purchase 1/2 size smaller from your normal Puma shoe size. 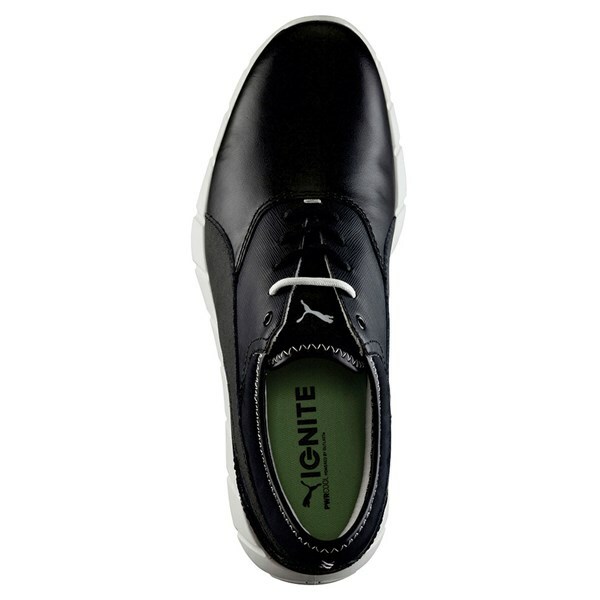 Please note that this is only a recommendation and we cannot guarantee an exact fit.